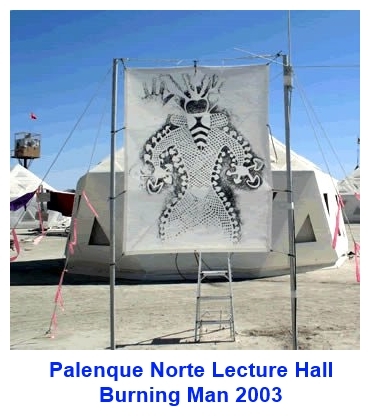 Today’s podcast features a Palenque Norte Lecture given at the 2015 Burning Man Festival by Marian Goodall who is Burning Man’s Chief Engagement Officer (CEO). This was actually a focused Q&A session during which many of the community’s most pressing issues were discussed. Even if you aren’t interesting in attending Burning Man yourself, this discussion may hold some important answers if you are considering becoming involved in producing large events yourself. Posted in Burning Man, Creativity, Culture, Family, Future, Marian Goodell, Palenque Norte.